This sophisticated combination of essentual oils gently cleanses your skin leaving it feeling soft & suberbly scented. Use as Hand Wash, Shower Gel or for an indulgent soak, generously squirt into a filling bath ... then lie back and enjoy with a good book!!! 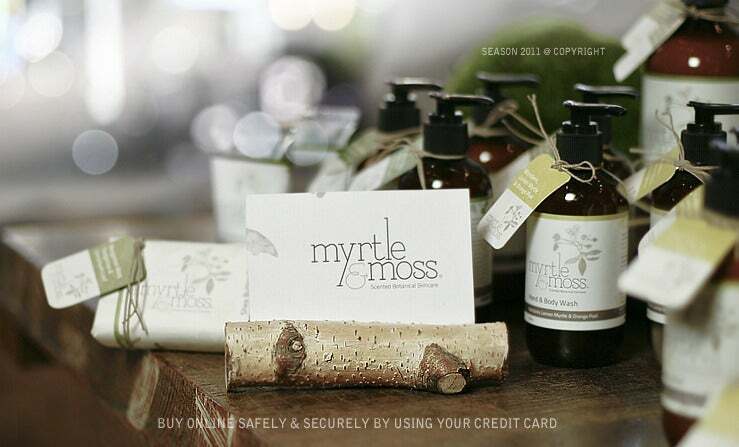 Follow up with the Myrtle & Moss Body Lotion to feel and smell totally sublime.